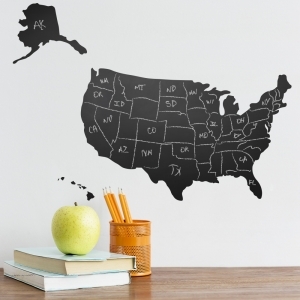 Did your mother ever tell you that walls are not for writing on? 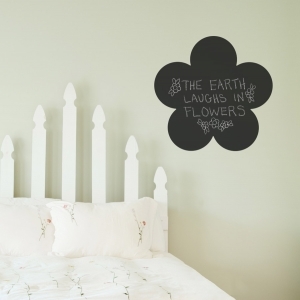 Boy, was she wrong! 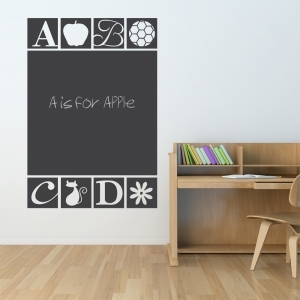 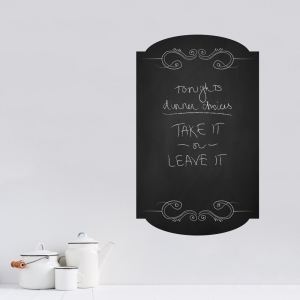 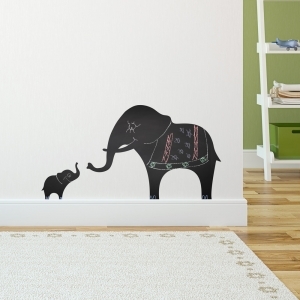 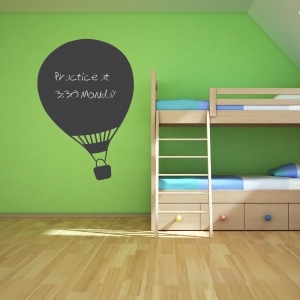 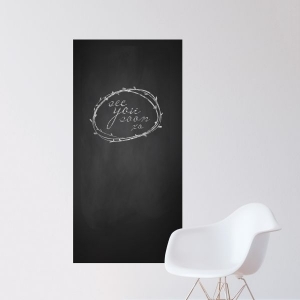 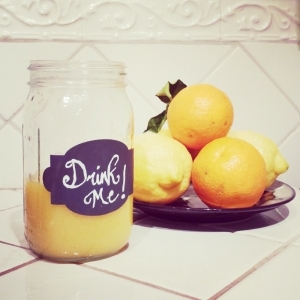 Chalk it up to another bit of creative genius as these chalkboard wall decals will have you or your kiddos transforming and re- transforming your space faster than you can bang two erasers together! 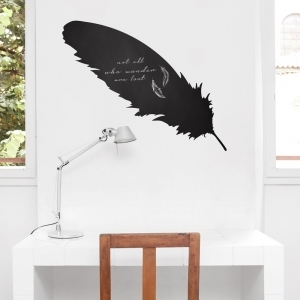 The writing is on the wall...your wall! 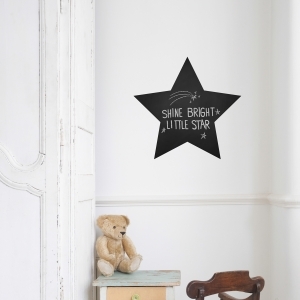 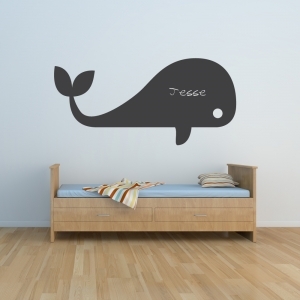 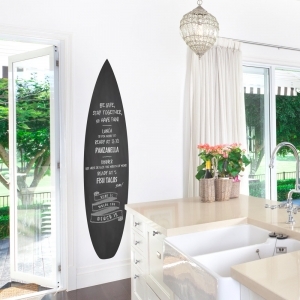 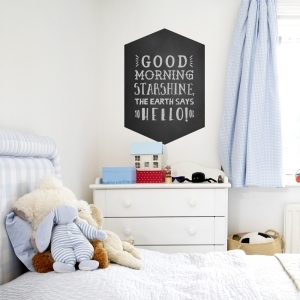 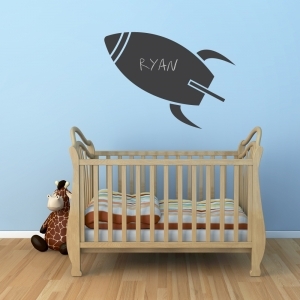 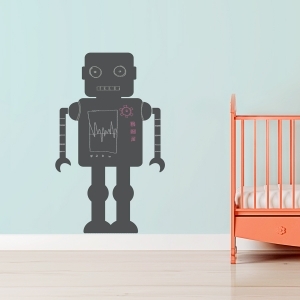 With out-of-this-world designs like rocket ships and spectacular sea-creatures, how can you go wrong with these chalkboard wall stickers?